The real estate market is one of those where you can easily buy an overpriced asset, if you don’t have the right information. Most people only follow the word of their sales agent, and this can be catastrophic. For instance, if you buy a property that is overvalued by over 30%, you might find it difficult to resell it, or even rent it out at a price that makes business sense. To avoid such scenarios, you need to understand a few terms that are commonly used in this market. The most important of these are appraisals and valuations. You may feel like the two are similar, but in reality, they are worlds apart in their meaning, at least in the context of real estate. To help you make informed decisions, let’s focus more on the difference between a property valuation and an appraisal. A property valuation is an objective analysis of the true value of a property. When you engage the services of an expert valuer, they consider all the features of the property in determining its value. Some of the things a valuer puts into consideration include The property’s location, Structural quality, zoning regulations, Caveats on the property among others. An expert valuer should be in a position to give you the true value of your property, or the property you are looking to purchase. Valuers in the real estate market are needed for a little more than property speculation. 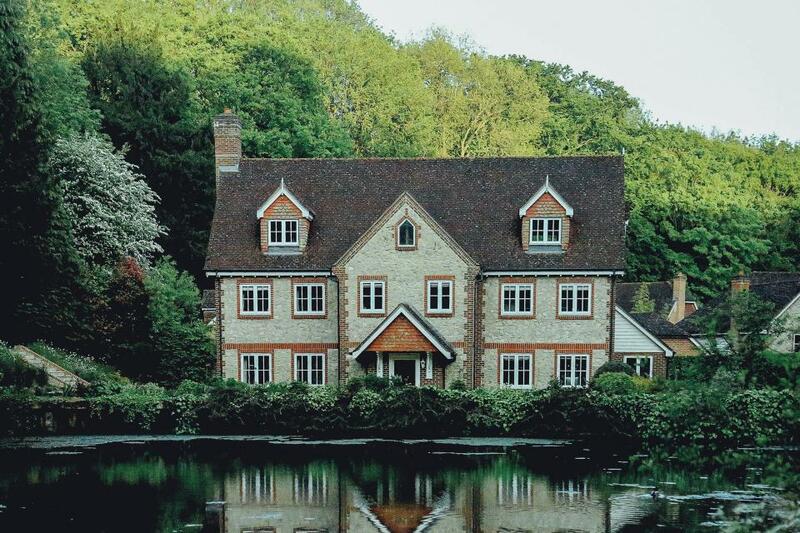 They are critical when a property is being used as collateral in securing financing, matters inheritance, and pretty much any other scenario where an objective value of assets is a necessity. When seeking to engage the services of a valuer, go for one that has experience in the industry and is registered with legally recognized bodies. One such valuer is Valuations QLD. Valuations QLD has been in the Australian Real Estate market for long, and all their Valuers are registered with the Australian Property Institute. To learn more about their services, check out their website at https://www.valsqld.com.au/. Now that you know what a property valuation is, let’s move to an appraisal. This is a more subjective valuation of a property. Appraisals are usually done by sales agents and other people who have working experience in the real estate market. While an appraisal has no legal or scientific basis to it, it does help a lot when looking to purchase a property. Most appraisals are usually based on the current selling price of property in a specific area, and on ongoing or upcoming developments. For instance, if the current selling price of property in your area of interest is $1 million, a sales agent can tell you that buying a property in that area for a price between $900k and $1.2 million is fair value. It is not an objective valuation, but considering that real estate prices tend to be interconnected, they are unlikely to be wrong. To make an informed decision when buying or selling real estate, it would be best to do both a valuation and an appraisal.